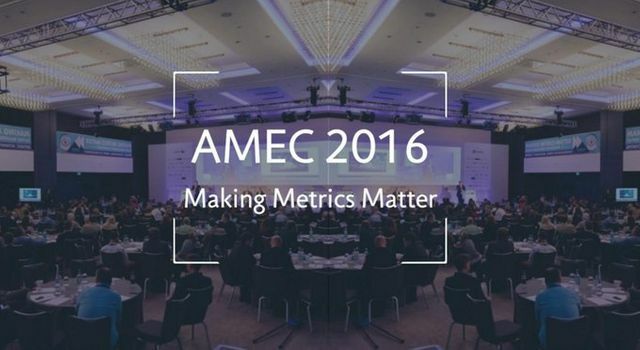 AMEC - the measurement and evaluation wing of the global PR community - has a new framework for helping communicators analyse PR activity across paid, earned, social and owned channels. It's free and non-proprietary, so anyone can use it -- agencies, in-house teams, universities or measurement companies. As organisational silos are coming down, PR professionals are being asked to work across all forms of media and use, and measure, these new channels and tactics. Work must encompass paid, earned, shared and owned media. To be effective at our jobs, we now need to plan and measure our communications in a truly integrated manner.